Enter the wild. 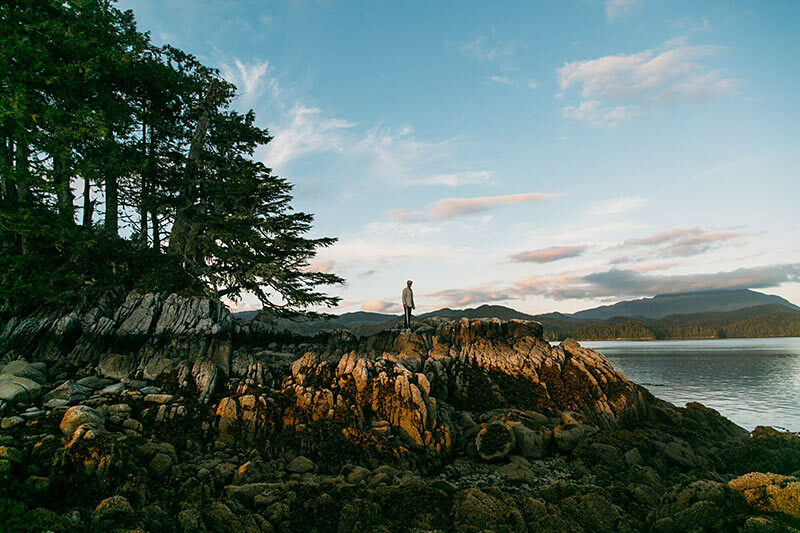 Explore the unspoiled Central Coast of British Columbia. The world-renowned Great Bear Rainforest, on the central coast of BC, is home to the largest remaining temperate rainforest in the world. 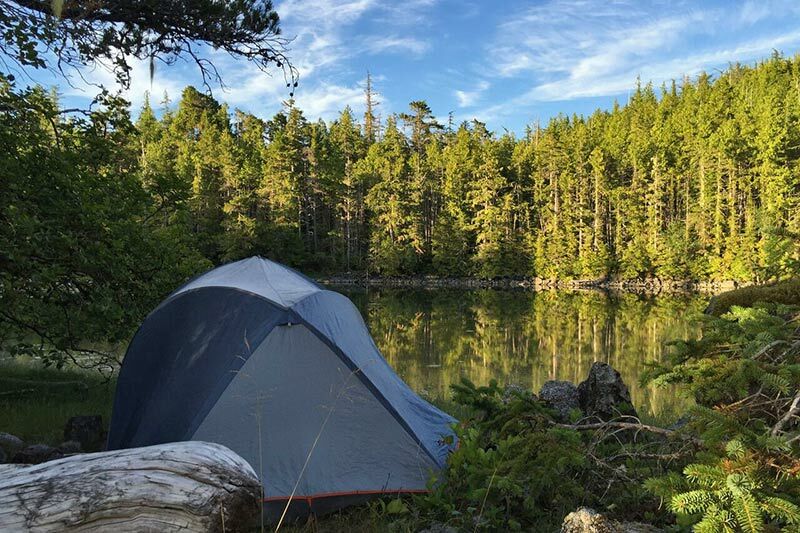 This area is ripe for adventure: remote, wild, and exemplifying BC’s incredible coastal wilderness. A kayaking adventure with Spirit of the West Adventures is the perfect way to explore this untouched region. You’ll find dramatic scenery, protected inlets and fjords juxtaposed with the outer wind- and wave-tossed fringe, enormous white sandy beaches and abundant wildlife, including whales, sea otters, wolves and diverse bird life. A guided sea kayaking expedition will satisfy your desire to get away from it all, while letting someone else take care of safety and logistics, and adding a layer of richness to the experience that comes with traveling with our knowledgeable, passionate and personal guides. Meet your guides in Bella Bella (a 2.5 hour flight from Vancouver) to begin your journey. 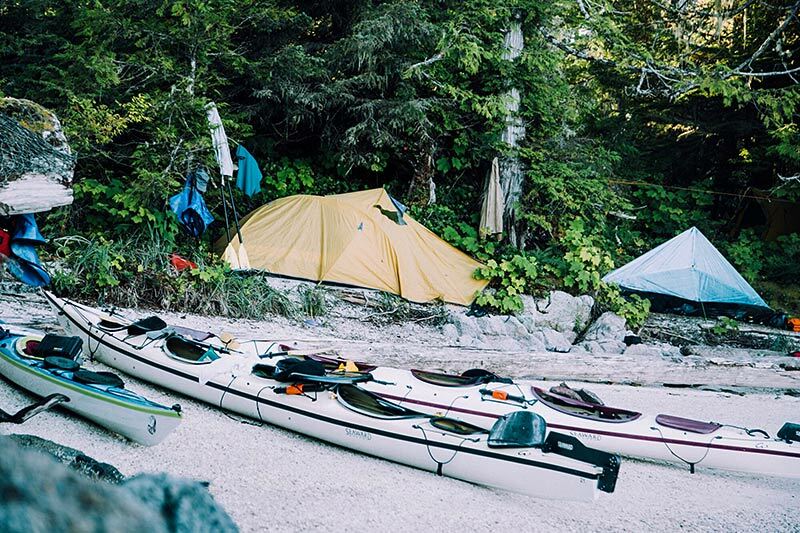 Over 8 days you’ll paddle south among the many islands, working your way through the Hakai Conservancy. Along the way you’ll explore at a comfortable pace, reveling in the uninterrupted sound of the surf and true wilderness. On the last day of the tour you’ll be met by a water taxi to transport the group back to Bella Bella. The water taxi means no retracing your steps, allowing you to explore somewhere new and different every day of the journey, making the most of your time in the Great Bear Rainforest. Spirit of the West Adventures considers food to be a very important part of every adventure. From a wild sockeye salmon dinner to chocolate fondue and home-baked desserts, there are few camp menus that compare to the one you will experience on this kayaking tour. A wonderful kitchen crew ensures all dietary needs and restrictions are met, providing creative culinary alternatives that will please vegetarians, vegans, gluten and wheat-free diets, and those with various allergies and food sensitivities. Of course, the food is hearty, healthy, full of flavour and fun to savour. 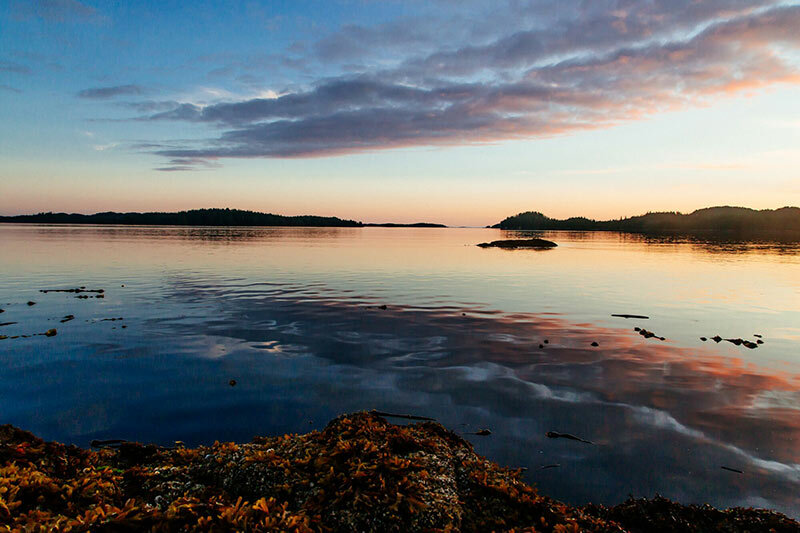 You will traverse both the relatively open waters of Hakai Passage, Kildidt Sound, as well as the more protected islands and islets in one of the most stunning seascapes around. 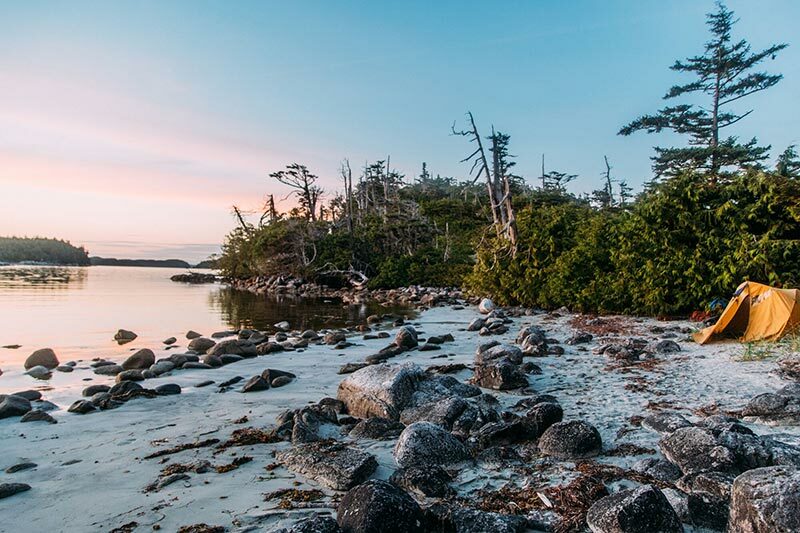 This area has been featured in many documentaries and publications and is part of one of the largest protected areas on the coast of British Columbia because of its stunning beauty and the diverse and healthy ecosystem. 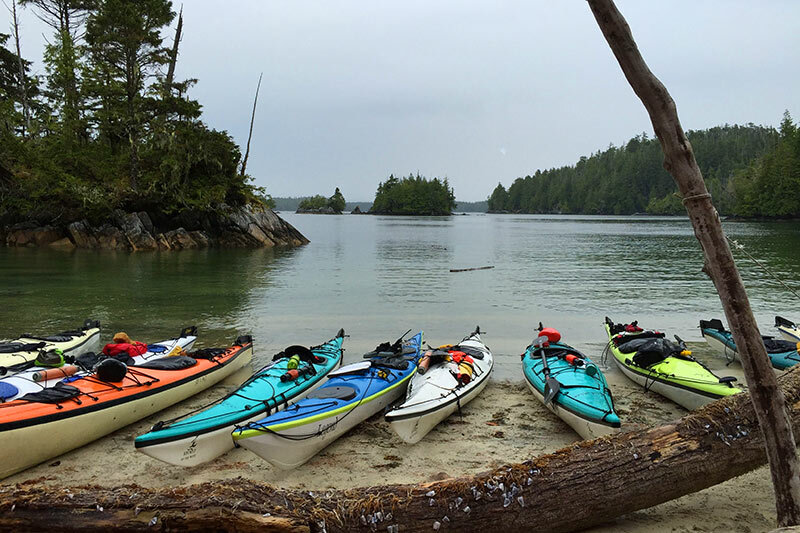 Read more on the Great Bear Rainforest Outer Islands Expedition.